Do you want to be a part of the most successful Scalp Micropigmentation Company in the Industry and own your own Skalp® clinic? If you are looking for an exciting and extremely rewarding career in the Scalp Micropigmentation industry, we are offering a complete franchise package with a highly respected brand in the hair loss industry and proven track record for success. The Scalp Micropigmentation Industry is growing rapidly and we know what you are thinking – I can just do my own training with one of the numerous clinics now offering training and open by myself. With a Franchise, Skalp® has done the hard work for you, we have taken years to build our reputation as the most respected Scalp Micropigmentation company in the industry. A Skalp® franchise means that you won’t have to start with from scratch, you can skip all the guesswork and have all the knowledge and support of the most successful Scalp Micropigmentation company at your fingertips. By being a part of Skalp® you will have a much busier clinic and your profits will be considerably higher for a royalty fee which equates to less than the value of one treatment per month. With years of experience in running Scalp Micropigmentation clinics, we will teach you every aspect of the business so you can run your very own Skalp® clinic. 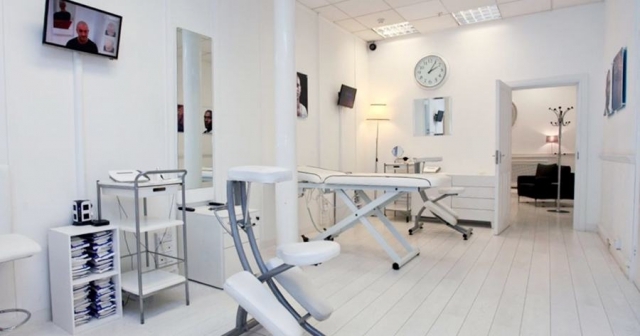 We want to work closely with you to ensure you achieve your goals, meet your clients expectations and thrive as a highly recommended clinic. Skalp® practitioners are internationally recognised as the best in the industry and you will receive comprehensive training so you too can become an elite Skalp® practitioner. 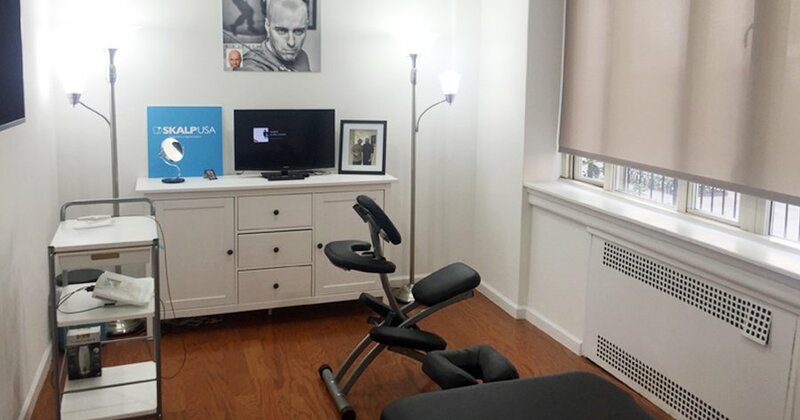 Whether you have no previous experience in the industry and want to get into Scalp Micropigmentation or already own a Scalp Micropigmentation clinic, running a Skalp Franchise you will have the advantage of a proven marketing strategy, powerful brand reputation, and a step by step business model to drive customers to your new location. As well as being trained to the Skalp® standard to give your clients the best possible results. 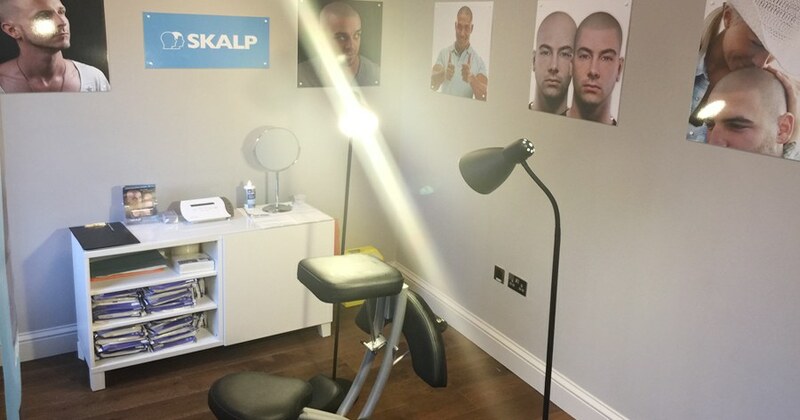 You may already be offering Scalp Micropigmentation at your own clinic and be struggling to get clients, maybe only getting a few new clients a month, with Skalp® you will become a busy thriving clinic, with the knowledge, expertise and backing of the number one Scalp Micropigmentation company in the world. We are looking for highly driven and passionate individuals to grow alongside Skalp®, so together we can provide access to our premium service and superior treatment quality worldwide. Setting up a Skalp® Franchise is a simple to follow process. Its all designed to make sure from the start that we’re the right Franchise for you and that you’re the right Franchisee for us. If you are interested in being your own boss, owning a profitable clinic and changing the lives of your customers, just fill out the form below and we will be in contact!